AND BY THE WAY: New York’s jobless rate may have fallen for the first time in 11 months in September, albeit nominally, a welcome sign for Gov. Andrew Cuomo. However, let’s not forget that the Ny State’s unemployment rate remains well above the national average! New York ranks 50th in the Tax Foundation’s State Business Tax Climate Index. The Index compares the states in five areas of taxation that impact business: corporate taxes; individual income taxes; sales taxes; unemployment insurance taxes; and taxes on property, including residential and commercial property. The ranks of neighboring states are as follows: Pennsylvania (19th), New Jersey (49th), Connecticut (40th), and Vermont (47th). Tax Freedom Day is the day when Americans finally have earned enough money to pay off their total tax bill for the year. In 2012, New York taxpayers work until May 1 (ranked 2nd nationally) to pay their total tax bill. 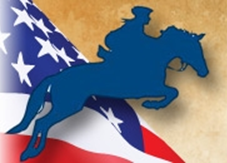 The Tax Freedom Days of neighboring states are: New Jersey, May 1 (ranked 2nd nationally); Pennsylvania, April 18 (ranked 14th nationally); Vermont, April 19 (ranked 13th nationally); Massachusetts, April 22 (ranked 8th nationally); and Connecticut, May 5 (ranked 1st nationally). New York’s personal income tax system consists of seven brackets with a top rate of 8.82%, kicking in at an income level of $10,000,000. Among states levying personal income taxes, this top rate ranks the state 7th highest nationally. New York’s 2010 state-level individual income tax collections were $1,796 per person, which ranked 1st highest in the nation. New York levies a 4% general sales or use tax on consumers, below the national median of 6% [but localities are permitted to levy their own high sales taxes]. In 2009, New York’s state and local governments collected $1,170 per person in general sales taxes and $580 in excise taxes per person, for a combined figure of $1,750, which ranks 6th highest nationally. New York’s gasoline tax stands at 49 cents per gallon-the highest gas tax in the nation. New York’s cigarette tax stands at $4.35 per pack of twenty-the highest nationally. 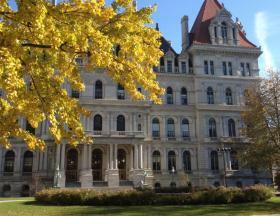 New York’s local governments collected $2,136 per capita in property taxes during fiscal year 2009, which is the latest year the Census Bureau published state-by-state property tax collections. New York is one of the13 states that collect no state-level property taxes. Its per capita property tax collections in FY2009 rank 5th nationally. New York’s corporate tax structure is composed of a flat rate of 7.1% on all corporate income. Among states levying corporate income taxes, New York’s rate ranks 24th highest. In 2010, state-level corporate tax collections (excluding local taxes) were $201 per capita and ranked 7th highest nationally. Originally aired on Capitol Tonight. View the television interview with Rensselaer County’s Kathy Jimino and NYSAC’s Stephen Acquario. Regardless of whether they last had a raise 12 years ago or 20 years ago, and reagrdless of what additional people’s business is completed this year! NYS lawmakers are the 3rd highest compensated legislators in the country (of course #1 being California) and as such, especially considering NY’s poor record in so many other areas, do we really need to see NY become the 2nd, or even #1, highest paid government in the nation? New York $79,500/year $171/per full day and $61 per half day. Governor Cuomo says if state lawmakers are looking for a pay raise in a post election session, they’ll have to accomplish some items on his agenda first. The governor says before state legislators ask him for a pay hike, as is expected once elections are finished, they’ll have to make progress on some unfinished business from the last legislative session first. Cuomo says he’s seeking action on increasing the minimum wage, reforming New York City’s Stop and Frisk laws, and decriminalizing small amounts of marijuana. 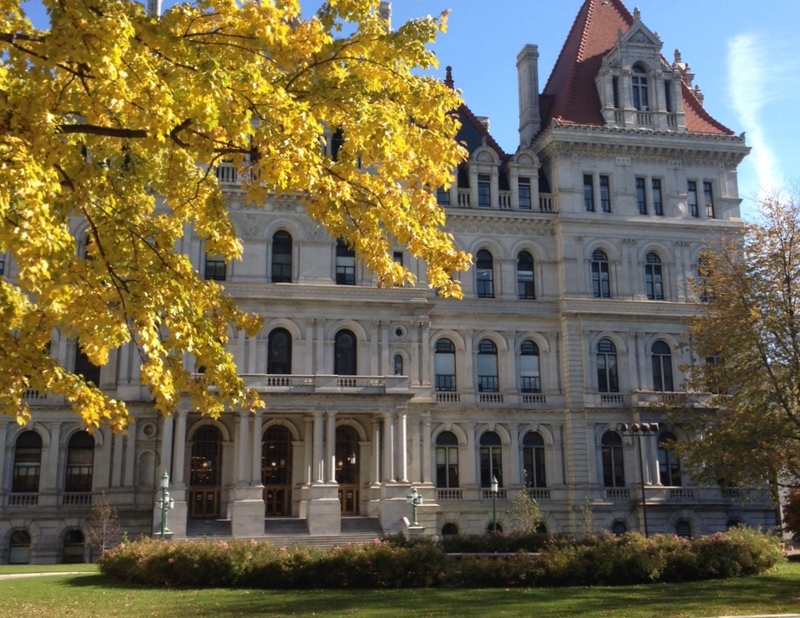 “The concept of a pay raise is’ well, the legislature’s really done a good job’,” asid Cuomo. But the governor says the lawmakers would then have to “perform well”. “To perform well means, in my book, to do the people’s business,” he said. Cuomo is not ruling out a pay hike. He’s said in the past that his commissioners need a raise. He says the relatively low pay has been a barrier to hiring quality people. ALBANY — More New Yorkers think they’re worse off than better off today vs. four years ago, according to a new poll. Siena College found 47 percent of Empire State residents say they’re worse off now, while 35 percent believe they’re better off. But 50 percent think the nation’s economic problems are only temporary, up five percent from a year ago. Still, the other half thinks America’s best economic days are gone, according to the survey, which was underwritten by First Niagara Bank. There’s also a deep divide over Obamacare. Forty percent agree with Republican presidential challenger Mitt Romney and favor repeal of President Obama’s health care plan that Romney says will take money out of Americans’ pockets, while 43 percent back Obama, who says the law will ensure coverage for everyone. Meantime, the Oct. 2-6 telephone survey of 621 state residents found 68 percent favor increasing federal income taxes on Americans making more than $250,000 and most oppose reducing corporate tax rates, 54 to 31 percent. Three quarters of New York residents support increased development of domestic oil and natural gas — though the survey did not specifically ask about “hydrofracking,” the controversial technique of drilling for natural gas with a chemical, water and sand mix as the Cuomo administration weighs whether to allow it in upstate New York’s Marcellus shale. Tim Bishop Is In Deep Trouble – After weeks of being dogged by questions about his ethics and recently “earning” the dubious distinction of being named one of the 12 most corrupt Members of Congress by a leading, non-partisan watchdog group, Tim Bishop is in deep trouble.